Fit Living personal trainers are all certified professional experts in their field. Our one on one, group and class training are all designed to bring FAST results! Look no further Fit Living is your fitness answer. 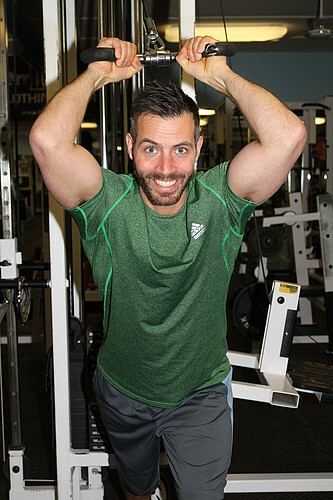 Brad Taylor is a goal oriented individual that is determined to see you reach your fitness goals. He is university educated, majoring in Physical Activity Studies from the University of Regina. His ongoing certifications include a Can-Fit Pro Personal Trainer Specialist certificate which allows him to work with individuals of all fitness backgrounds. He is also a Can-Fit Pro certified Nutritionist and Wellness Specialist. Can-Fit Pro is one of the countries leading education centres for personal trainers. The fitness field is an ever evolving industry - what is popular one day can change the next. It is important to keep up to date on the current research and literature. Brad makes it a priority to continually expand his knowledge base to better serve his clients. Health and fitness seminars, expos and certification courses throughout the country are yearly events in order to stay up to date with the industry. Personal experience includes over 7 years of personal training in very reputable fitness clubs in Canada and Australia. He has successfully trained numerous people trying to lose weight or wanting to add muscle. His clients have included men and women in their teens up to those aged well over 70 years of age. Whether you want to lose weight, tone up, or just learn how to exercise, Brad has the knowledge to get you to your ideal you. Kirstie is a very goal and performance driven individual and trainer. She is a lifelong student and is readily researching new innovations in health and fitness and implementing them into her programs to benefit her clientele. She is currently in the process of obtaining her Precision Nutrition Level 1 certification. Kirstie works with a variety of clients; from those wanting to lose weight, those wanting to increase muscle, or individuals looking to improve sport specific abilities. Kirstie prioritizes developing her clients programs that are specific to their unique goals and starting points, this ensures that their goals are attainable and the plan will fit with their lifestyle. To her, fitness is more than just developing your physique and body but also transforming how you approach and think about fitness and nutrition. The mind's transformation can also be astounding across the period of a training program. Kirsties personal endeavours include: being a figure competitor with SABBA/IFBB, powerlifting with CPU, Crossfit, and track and field. Colton Rolufs joined the Fit Living team in 2019, but he has been training for a couple of years now. His technical knowledge and approach will systematically get you in shape without hitting any plateaus. Currently attending the University of Regina, Colton is completing his Health Science degree. 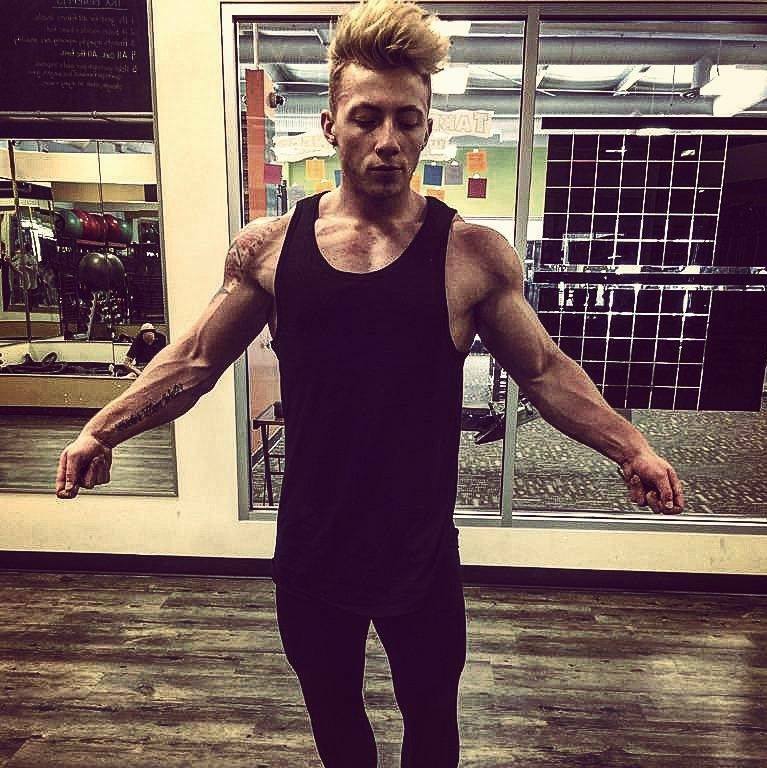 While mainly focusing on weight loss and strength training Colton is not limited to help you reach any specific goals. On his downtime you can find Colton power lifting at the gym, writing articles for various health science journals, or DJing and attending raves. He even finds time to volunteer for various organizations such as the YMCA and the special olympics.